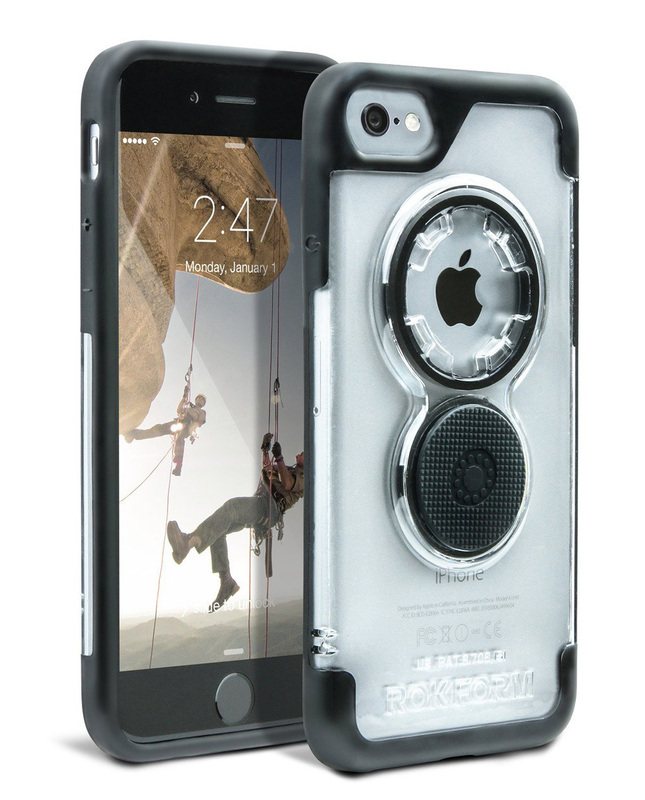 Rokform’s Crystal Case offers secure protection for your phone without being too bulky. 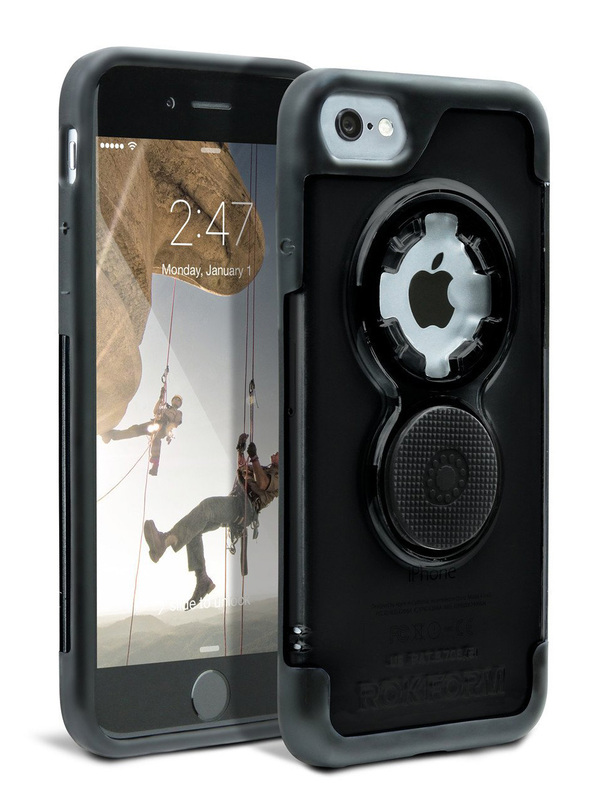 Rockform’s slimmest case ever, it features a hard polycarbonate exterior and a soft interior to absorb shock. 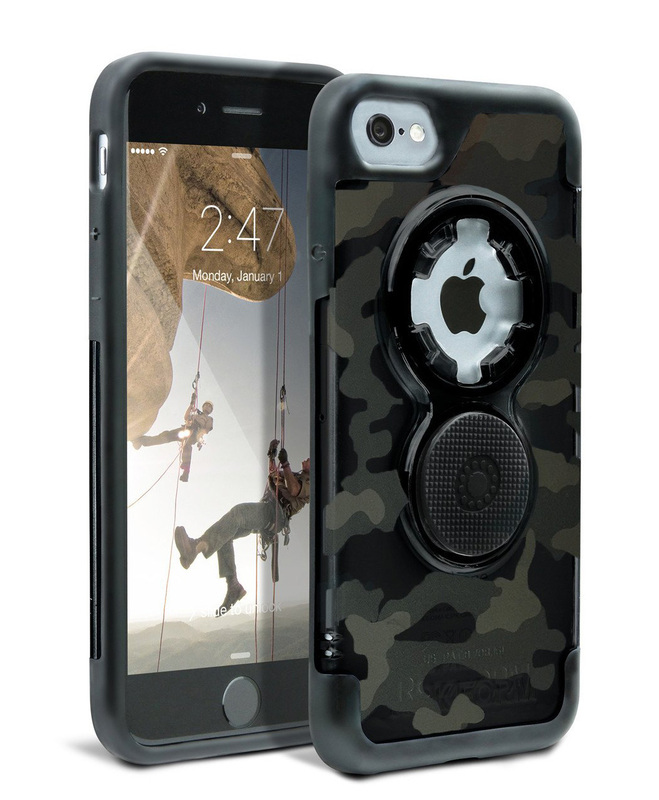 Raised rubber corners keep the edges protected, offering 360° protection. It’s compatible with a variety of mounts for everything from dashboards to handlebars using the patented Twist-Lock system. A specially designed Neomydium magnet offers secure mounting to magnetic surfaces that won’t harm your device or cards.